If you’re going to spend up to $400 million and a year of everyone on the internet’s patience, pretty sure you’d want things to be wrapped up with just weeks before your film hits cinemas. 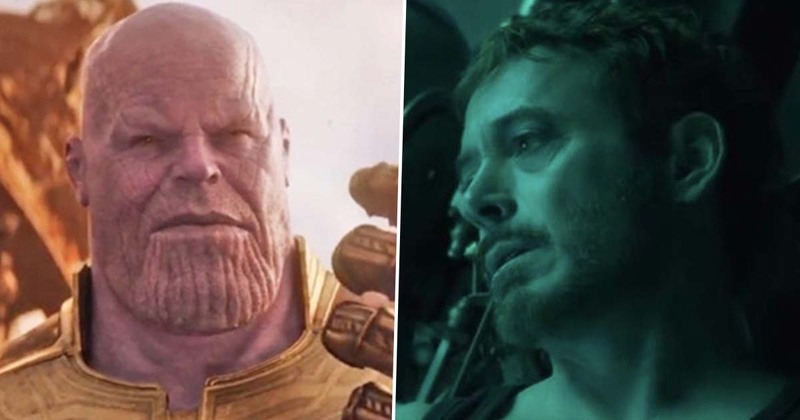 Good job that’s the case with Avengers: Endgame. After watching Captain Marvel as well as several of the old X-Men movies yesterday, I can attest this is a very important thing when putting together a big budget superhero movie. And I’m not even a movie expert. I know this would normally be the part where as a viral news writer I’d beg the Russos for tickets to the premier, but train tickets to London are really expensive. So UNILAD honchos – if you can hear me – can we get an Editorial Sundae Bar? That stuff looks full to the brim with sugar and hydrogenated fats which would really help us get through these weekend shifts. Oh, LADbible have done that joke already? Okay, I’ll take the tickets. See, it’s that kind of snappy, self-aware dialogue that makes fans keep coming back for more. 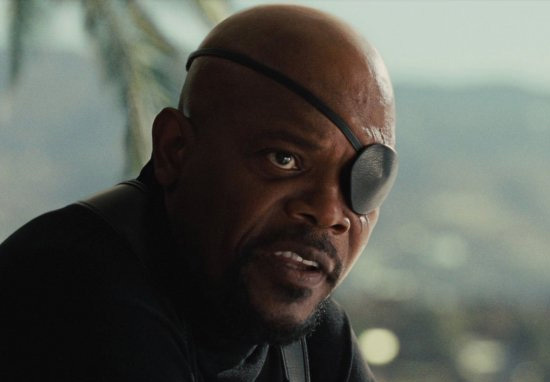 Speaking of Captain Marvel and snappy, self-aware dialogue, UNILAD spoke to Samuel L. Jackson (Nick Fury, obvs), who, despite our blatant attempts to dig some info, didn’t give away too much about the upcoming release. Given this has all been teed up in Infinity War, I don’t think I’ve spoilt owt. Best stuff my face with snacks until Endgame hits the cinemas in just over a month’s time. Wink, wink.